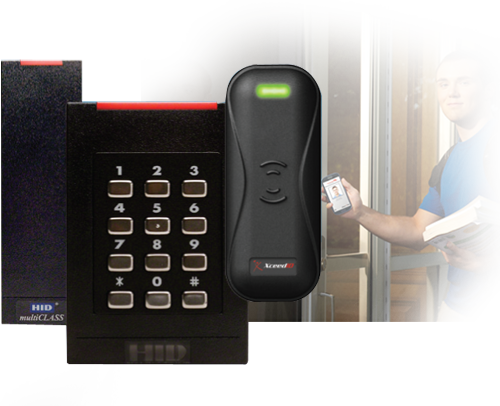 Organizations benefit from access control systems to manage access and protect people, assets and property. 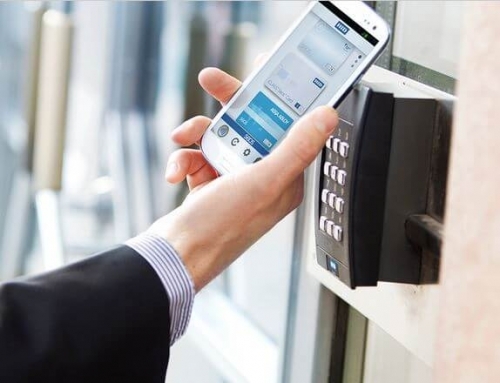 IdentiSys provides comprehensive physical and logical access control solutions to secure your facilities, assets, networks and cloud resources. 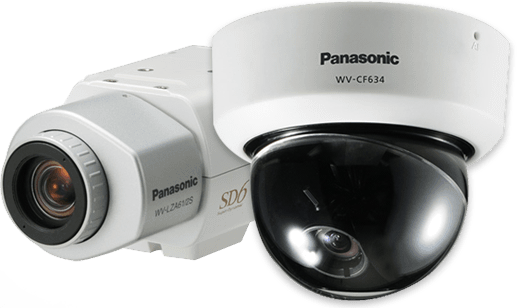 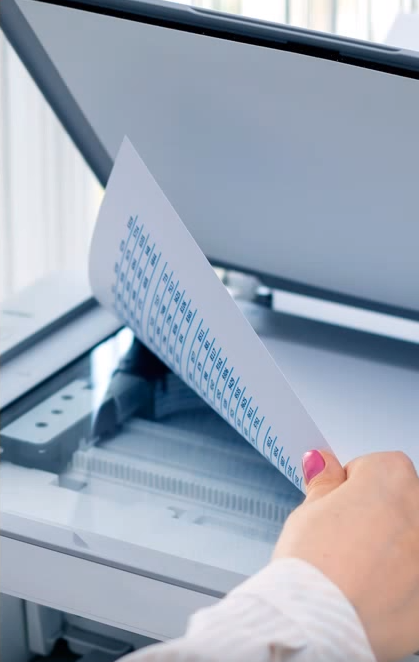 Physical and logical access systems can be integrated together to streamline processes. 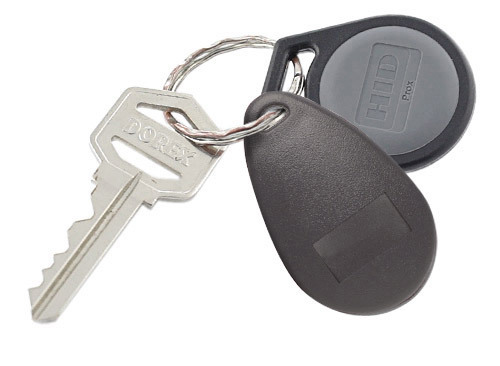 One converged technology badge can control access to physical doors, as well as access to computer terminals and other equipment. 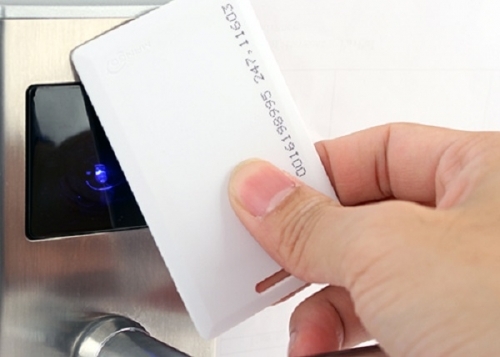 The integration of access control into ONE SYSTEM by BadgePass is something completely new to the industry. 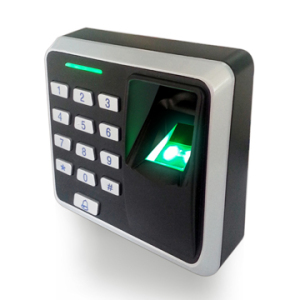 Imagine Badge issuance, Access Control, Visitor Management and Simple Time Keeping all in one modular solution.